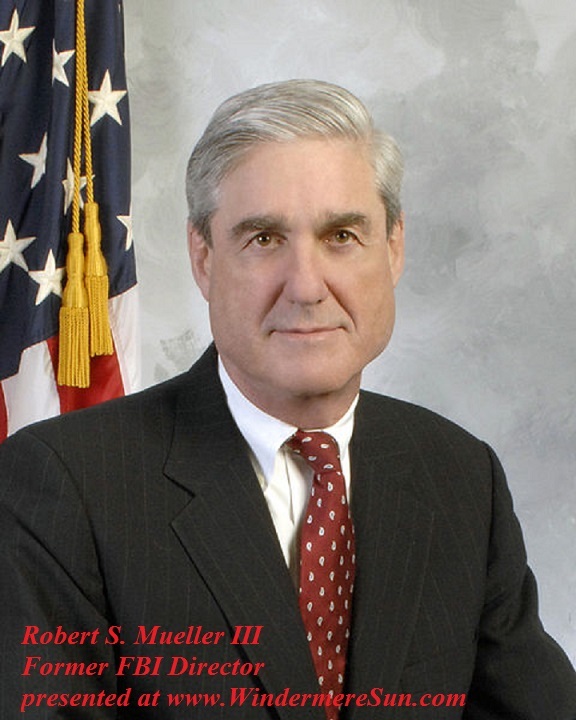 On Friday, March 22, 2019, Special Counsel Robert S. Mueller III submitted his highly anticipated report on the Russia investigation to Attorney General William Barr. Since the beginning of this investigation, about 200 charges against 34 individuals and three Russian companies had been filed. Six of those indicted are former Trump advisers. Twenty-six are Russian nationals. So far seven had submitted guilty pleas and five had been sentenced for their crimes. Special Counsel Mueller had been investigating Russian meddling in the 2016 presidential election for almost two years, he remained tight-lipped on his findings. Trump and his allies called the investigation a “witch hunt” and denied any wrongdoing related to the Russia probe, repeatedly stating “no collusion” as a mantra over the course of two years. Even though Speaker of the House Nancy Pelosi said Trump is not worth impeachment, many Democrats still hope that the Mueller report will provide supporting evidences to impeach Trump. Even though Robert Mueller’s job is done, President Trump may still have to face legal perils from many sides. New York federal prosecutors are investigating the Trump Organization and his 2016 campaign for possible campaign finance violations. New York state attorney general is also checking on Trump’s charity. The Attorney General William Barr is now the sole keeper of the Mueller report. Many are concerned about whether this report will be made public. Moveon.org has already begun a petition, “Robert Mueller’s Report Must Be Made Public“, having already received 643 signatures, with the goal of 750 signatures. The petition is going to be delivered to Rod Rosenstein, Deputy Attorney General, the United States House of Representatives, the United States Senate. Nadler emphasized the importance of transparency of Mueller report to be made available fully to the public. Russian election interference: 13 Russian nationals and 3 Russian companies were indicted by a federal grand jury for allegedly interfering with the 2016 presidential election with the goal of getting Trump elected. Internet Research Agency, a Russian organization, was accused of waging “information warfare” against the U.S. by using fake American online personas and social media platforms to sway voters’ opinions. 12 Russian intelligence officers were also indicted for computer hacking conspiracies (hacking Democratic National Committee and Democratic Congressional Campaign Committee emails and staging their release by sharing them with WikiLeaks), aiming to influence the 2016 presidential election outcome. Others charged: Richard Pinedo (sold bank account numbers to 13 Russians indicted for election interference and was charged with identity fraud and is serving 6 month prison sentence now);Konstantin Kilimnik (indicted for conspiracy to obstruct justice for attempting to tamper with a witness on Manafort’s behalf”‘Alex van der Zwaan (Dutch lawyer charged with making false statements to FBI agents about this dealings with Manafort and Gates on behalf of the Ukrainian Ministry of Justice in 2012. He served 30 days in prison and was deported in 2018). How much of the Mueller Report will be released to the public remains to be seen. Chairman of the House Intelligence Committee, Adam Schiff, and Chairman of House Judiciary Committee Jerry Nadler will make great effort to ensure transparency of the Mueller report. Any further investigation regarding Trump’s finance and campaign finance will be determined by Southern District of New York at a later day.